I have been wanting to do this recipe since last week when I chanced upon it in Real Simple Magazine (which I lovelovelove). I have never poached chicken breasts before but I have read that poaching creates a very moist and juicy chicken breast, which is a bit challenging to achieve through other cooking methods like baking, roasting, pan frying and especially boiling. Because breast meat is lean with very little to no fat, the meat can dry up quickly and become rubbery especially when overcooked. I have since made it a goal to perfect poaching chicken breasts and this recipe was a perfect, tasty, place to start. For those who aren’t familiar with poaching, it is simply a method of cooking at a low, gentle heat, at a little bit of a simmer. A simmering pot of water looks “shimmery” and does not bubble or boil. If you’d like a more scientific measurement, the temperature should be about 190 degrees. 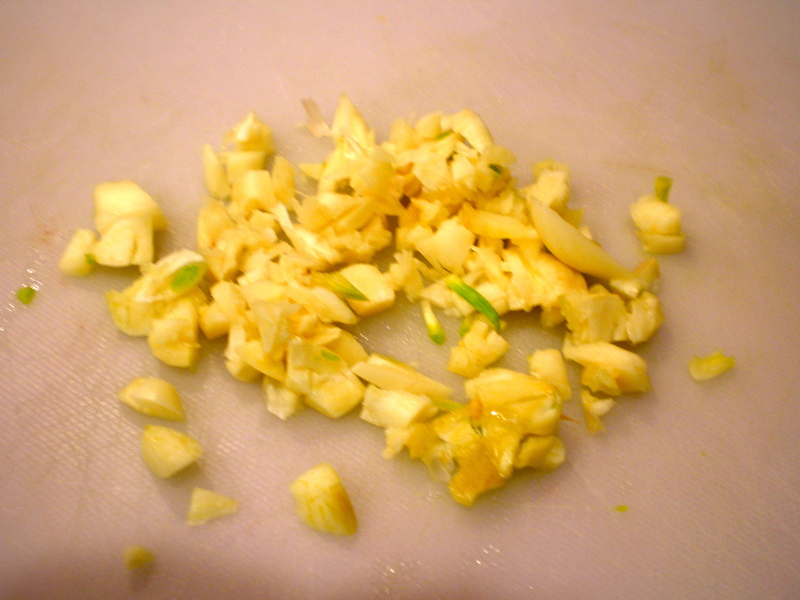 The poaching liquid is usually seasoned and there is enough in the pot to fully cover the food which you are cooking. And just FYI, any part of the chicken can be poached. 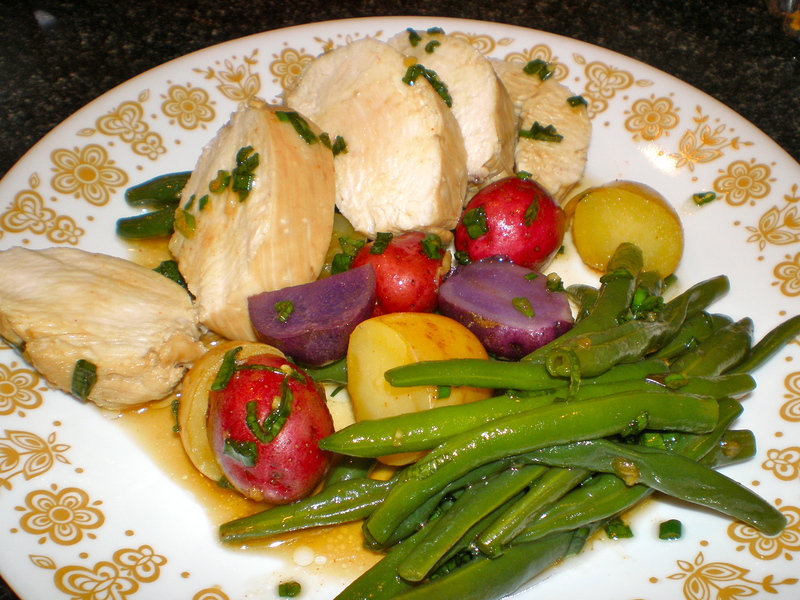 Gingery Poached Chicken Breasts with Green Beans and Potatoes. Interesting combination. I usually think of rosemary and sage spices when I see green beans and potatoes paired with poultry. Here’s to trying to something new! Ingredients and steps are listed below. I hoped to incorporate more pictures this time, as requested. Hope you like! MmmMmm, if you could only smell the goodness. 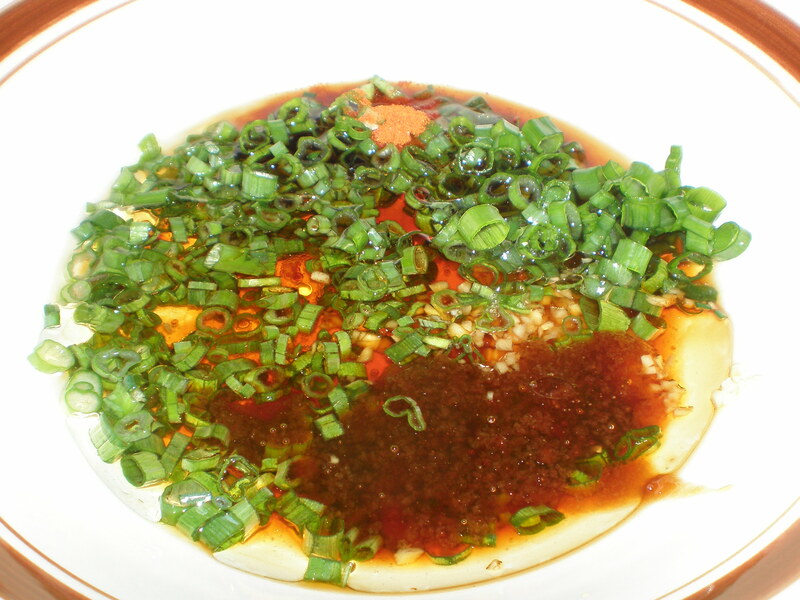 I would have never imagined cooking potatoes in soy sauce or rice vinegar like this, but it is just unbelievably scrumptious. 6. Bring the mixture to a simmer then add the potatoes. Cook for about 8 to 10 minutes. I found these adorable gemstone organic potatoes in the produce section and I couldn’t resist. They tasted so fresh and delicate yet so savory after they simmered. 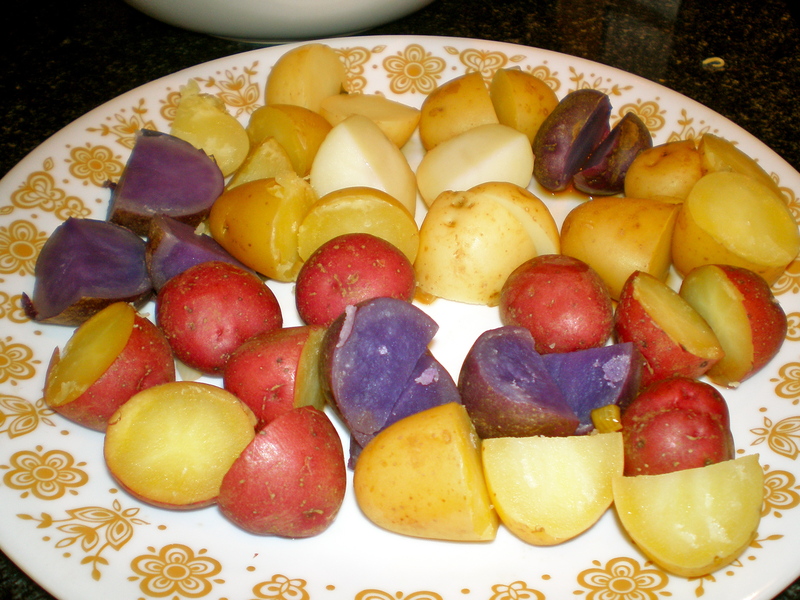 Snag these if you see them, otherwise small, red, or yellow potatoes will work as well. 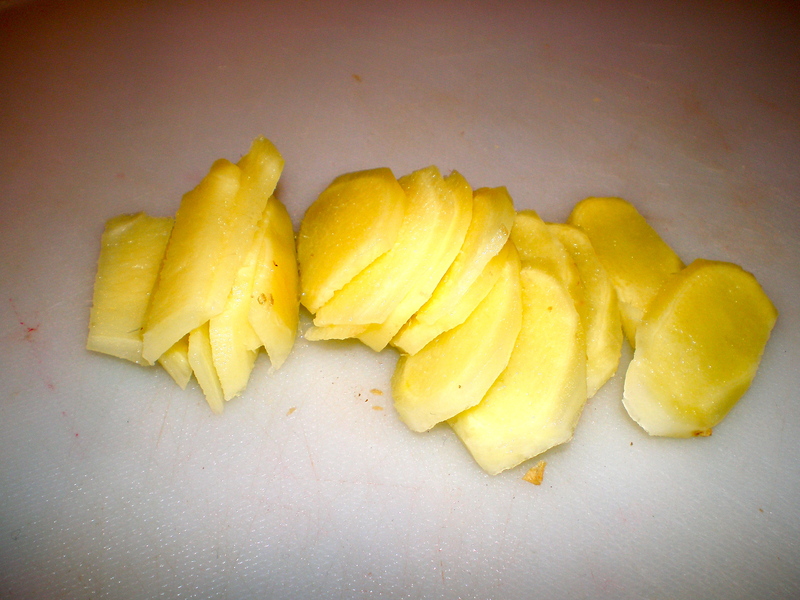 Keep the potato size small, they will cook faster. 7. While the potatoes are simmering, bring a separate pot of water to a rapid boil and cook the green beans for about 10 minutes. Season with salt and pepper. When finished, drain the water and set aside. 9. 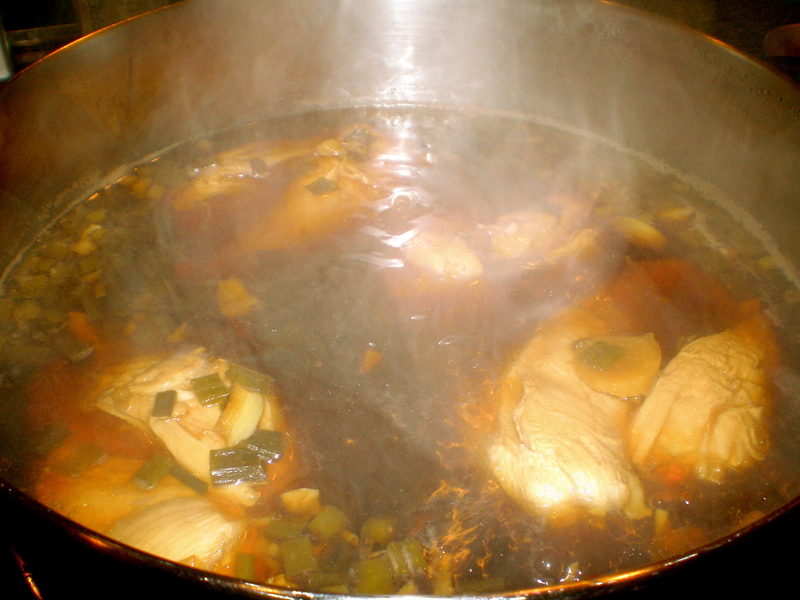 Add the chicken breasts and simmer for 10 minutes or until chicken is cooked through. 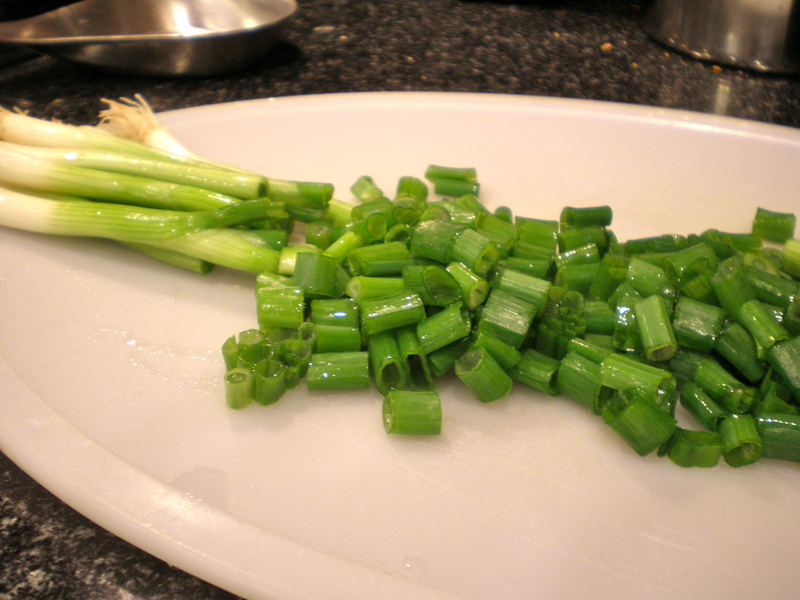 Let it sit for 5 minutes before slicing. Make sure the chicken breasts are fully covered by the broth. Use a plate to keep them submerged if you have to. 10. 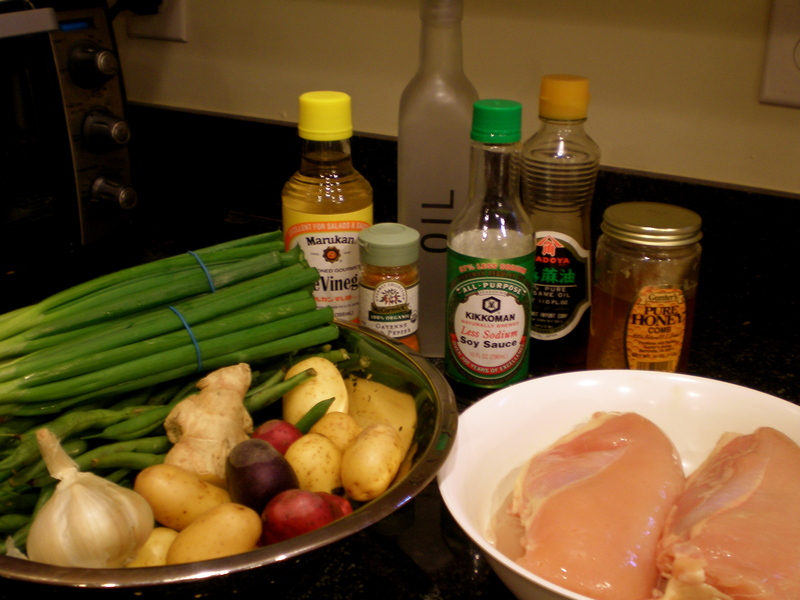 While the chicken is simmering, make the sauce for potatoes and green beans. 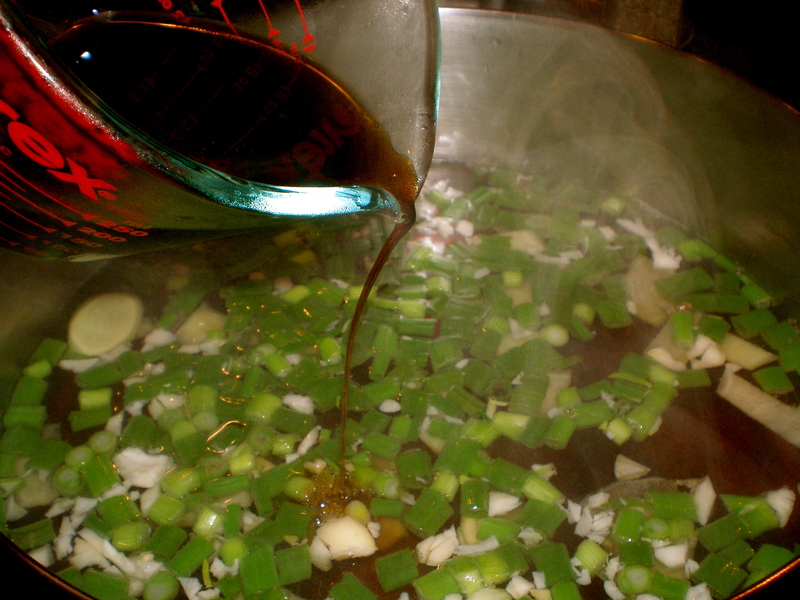 In a separate bowl, add the rest of the soy sauce and vinegar. Whisk in honey, sesame oil, cayenne pepper, and olive oil. 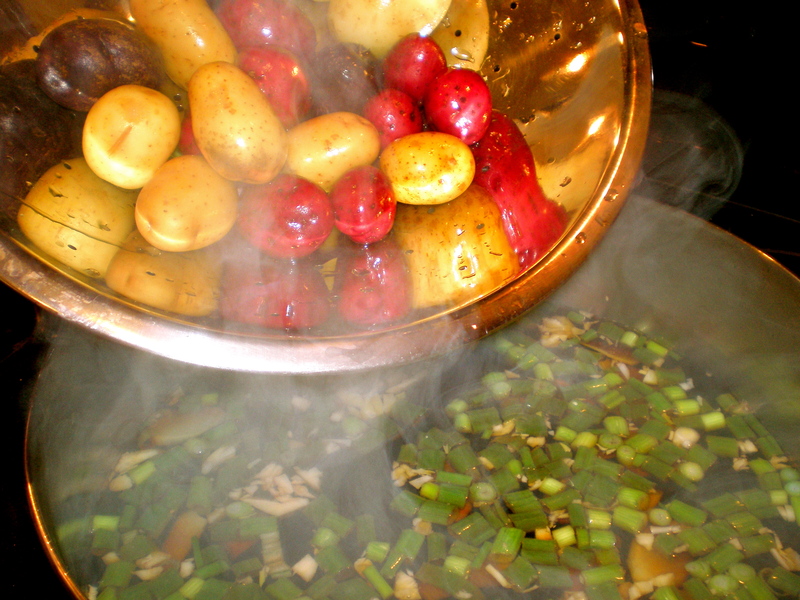 After the sauce is evenly combined, add the green beans and potatoes. Toss until coated evenly. 11. Divide the potatoes, green beans and chicken. Spoon remaining sauce over the chicken and veggies. Enjoy! Poaching has made a believer out of me. It is incredible how tender these breasts came out and it almost seemed like there was nothing to it! I was a little doubtful that the flavors would have enough time to seep in during the few minutes it was left to simmer (after all, most marinades take 30 minutes or more!). But I was wrong, thankfully! The meat soaked up just the right amount of salt and seasoning and I couldn’t have asked for a more tastier bite. Maybe one day I’ll attempt poaching eggs.. but until then, happy cooking! I’m not one for poaching chicken…I’m all about that crispy skin! But the green beans look soooo good. I’ve picked up Real Simple here and there, and I really enjoyed it. I like the new format! Pictures break up the text and make the post easier on the eyes. The food looks delicious as well. Why thank ya! I’ve been reading other foodie blogs for inspiration, and improvements. I’m glad you noticed!